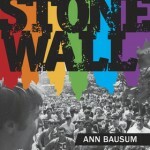 Ann Bausum is an author who writes books for young people that help them discover the drama and significance of stories from history that may barely be presented in their textbooks. 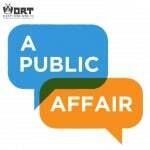 Check out this edition of A Public Affair to find out more! 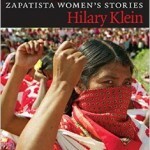 On Wednesday, October 15th, our host Karma Chavez was joined by Ann Bausum to discuss the importance of her work as an author of historical children’s books!